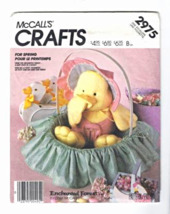 Top-Rated Sellerhobbyfarm815 consistently earns high ratings from buyers thanks to fast shipping and excellent service. 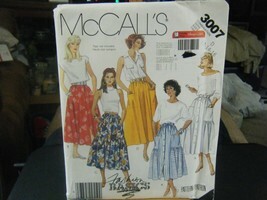 Returns accepted within 30 days of purchase. 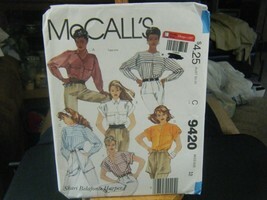 Buyer pays return shipping costs. 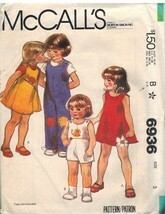 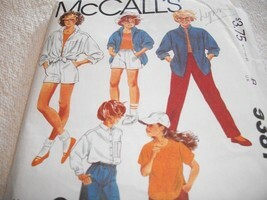 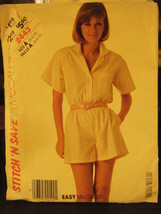 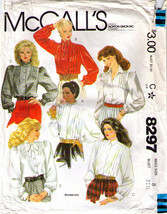 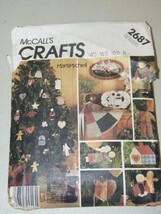 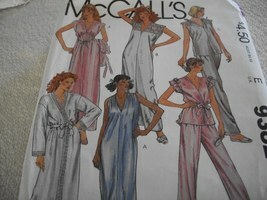 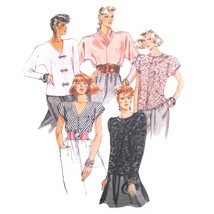 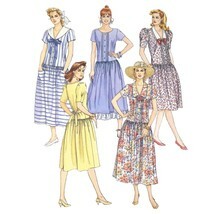 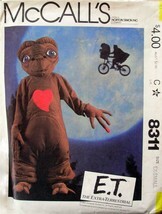 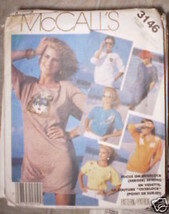 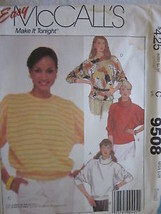 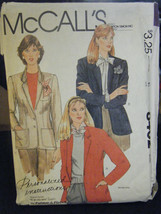 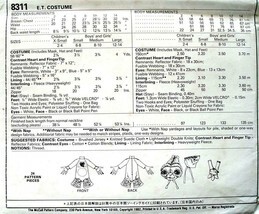 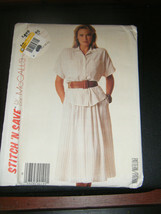 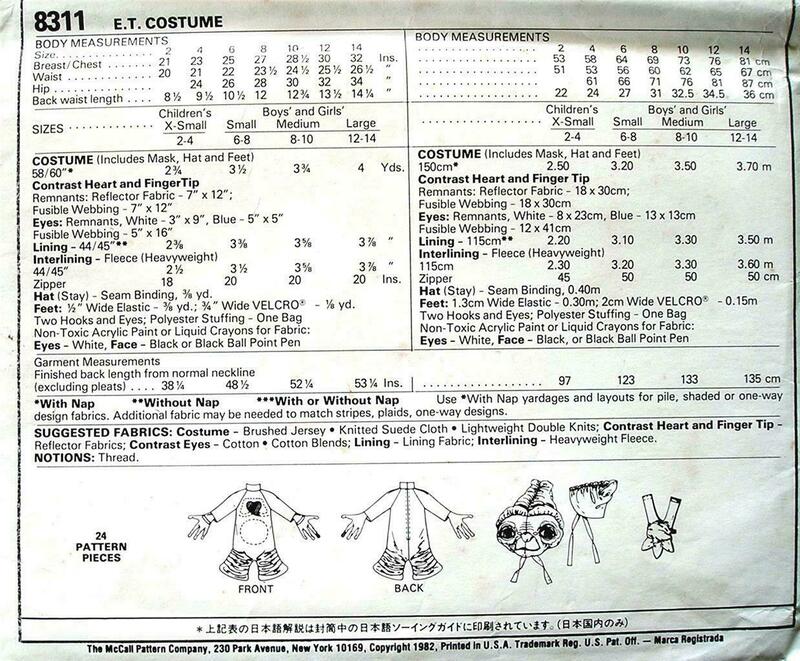 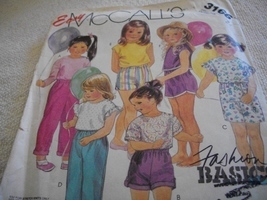 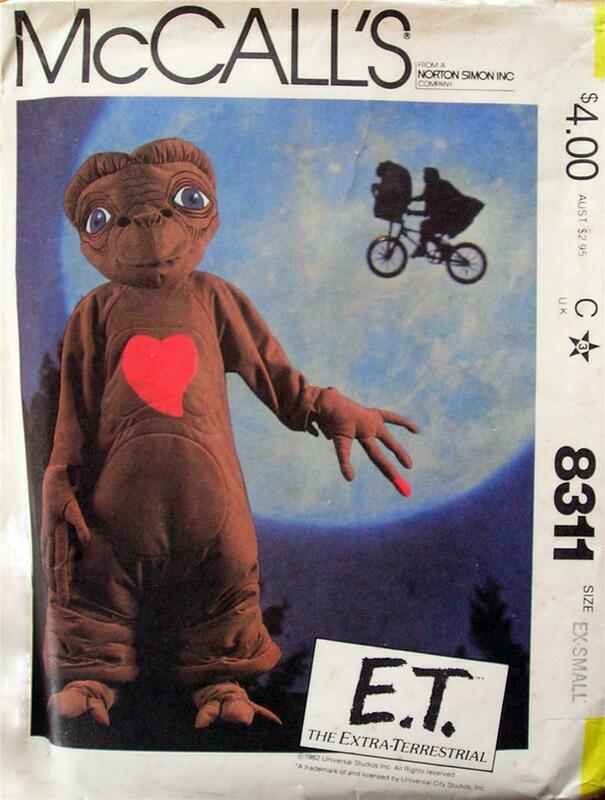 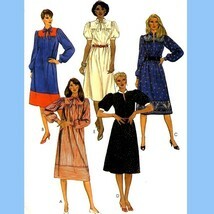 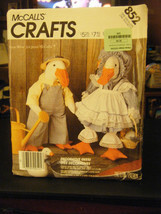 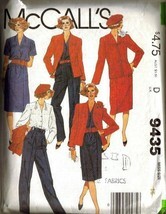 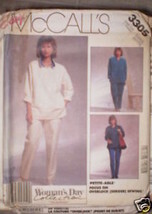 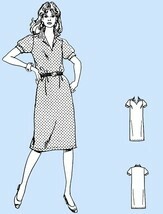 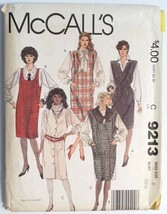 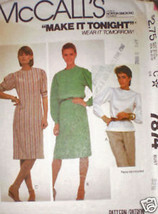 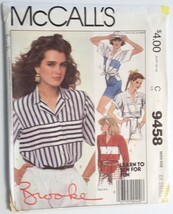 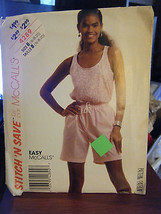 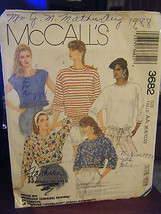 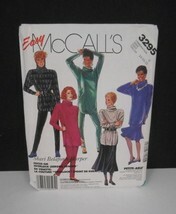 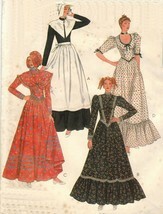 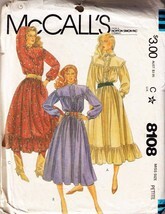 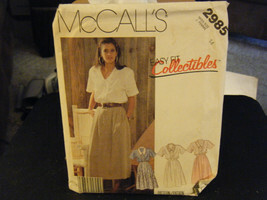 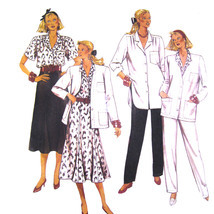 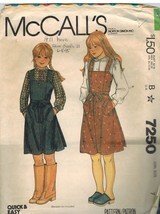 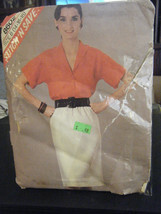 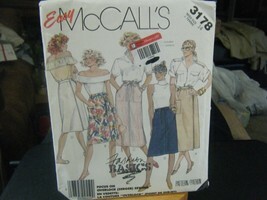 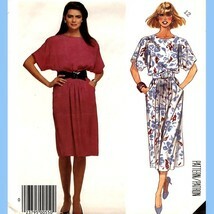 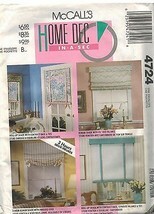 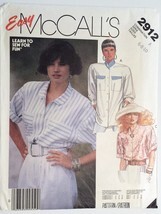 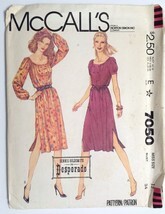 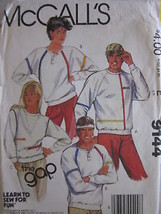 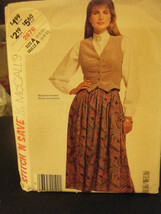 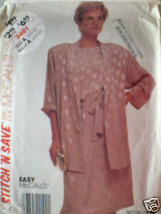 Product reviews for "Mccall's Sewing Pattern (1980s)"
Catalogued as "Mccall's Sewing Pattern (1980s)"